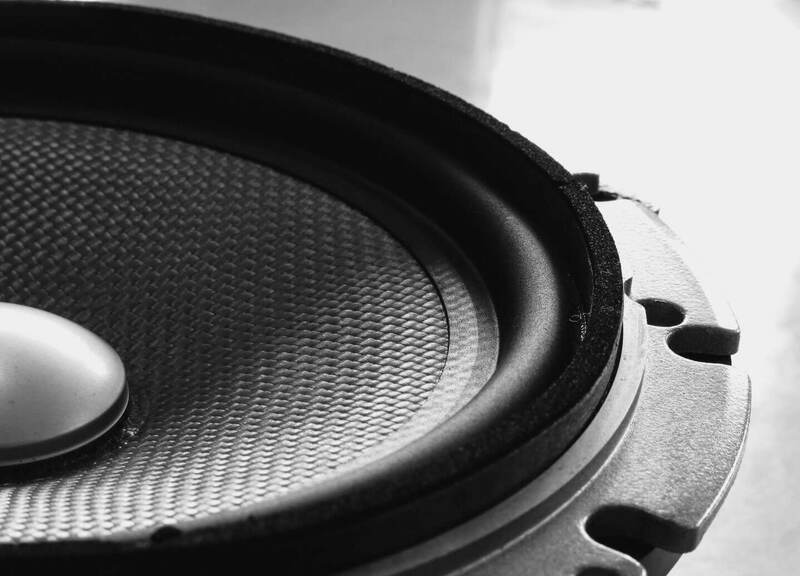 After comparing the key metrics of sound quality, specifications, reliability, value and reviews, we conclude that the Rockford Fosgate R169x3 is the best 6×9 car speaker in production. We found the quality of this speaker to be comparable to other sets that cost twice as much. 6×9 speakers are invented for automobile use. No home speaker manufacturers use an oval-shaped woofer because the uneven stress put on the suspension would cause the woofer to break up more easily than round woofers. There are however advantages to the 6×9 design. 6×9 speakers optimize the rear backboard space. You can get more cone surface with a 6×9 oval woofer than a 6.5” round woofer to move more air to produce relatively more and lower bass. There’s also enough area above the 6×9 woofer to mount a tweeter and a small midrange driver to take the high and midrange frequency duty off the 6×9 woofer – which like all large woofers are inefficient at producing midrange and high frequencies. In essence it’s easy to make a 3-way 6×9 speaker (woofer, midrange and twitter in one speaker) and you don’t even have to worry too much about alignment and crossover designs because it’s near impossible to achieve in a car the kind of stereo imaging and soundstage that you can get in a proper hi-fi system. So you might as well save money with 6×9 speakers than going all out with component cars speakers with separate tweeters, woofers, and subwoofers. The best car stereo system excels at loud bass and airy and extended high but there’s little finesse to speak of compared to a high-end home audio system, so don’t ever let anyone talk down on your 6×9 speakers. Now let’s take a closer look at a few good ones. The 6×9 woofer is a polypropylene woofer with cloth surround – both popular materials in economical woofer design. The tweeter is a 2-inch polyetherimide (PEI) cone tweeter and the supetweeter is a ½-inch ceramic dome. The power handling is 40W RMS and 400W max in short bursts. The 2-inch cone tweeter is nowhere near as agile as regular tweeters but the supertweeter makes up for it by adding lots of audiophile air to the high frequency. The woofer has excellent bass response – rated down to 30Hz but usable bass (-12dB) in real world application cuts off around 40Hz. The magnet is not too big so this speaker should fit most vehicles with a back board. It’s also very easy to drive so there’s no need to upgrade your stock car stereo. Kicker is a top name in car audio. The company is most well-known for subwoofers but the DS-series of speakers is just as good. We like the DS693 3-way 6×9 speaker by Kicker. Unlike the Kenwood, this is a true 3-way design. 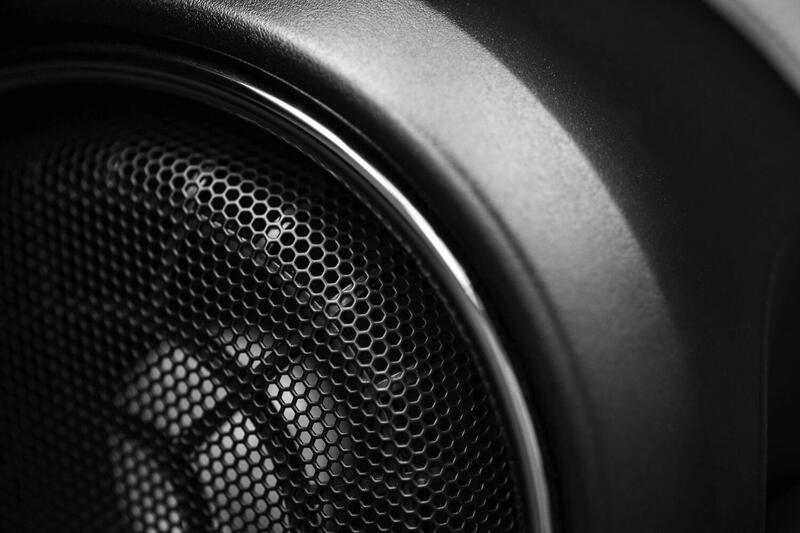 The ubiquitous polypropylene 6×9 woofer is equipped with the durable polyester foam surround. Midrange duty falls on a 2-inch polypropylene dome midrange and high frequency is handled by a ½-inch PEI dome tweeter. 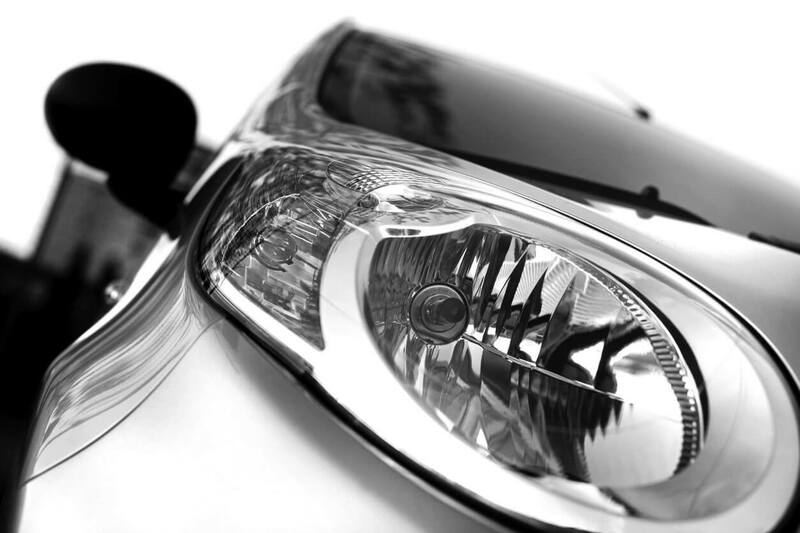 PEI is a popular material for car audio tweeters because it can be more durable than generic cloth dome tweeters in the environment of a car. The Kicker DS693 is equipped with a huge magnet so you can expect prodigious bass. It can handle up to 70W RMS and 140W peak. The minimum recommended power is 6W RMS but we find that it requires more power than that to sound its best. At its best, this speaker delivers a very integrated sound with tight, extended bass, smooth midrange, and extended high. The sensitivity is 92dB and the impedance is 4ohm, both of which are average. This speaker is not difficult to drive so you don’t really need to have an outboard amplifier. 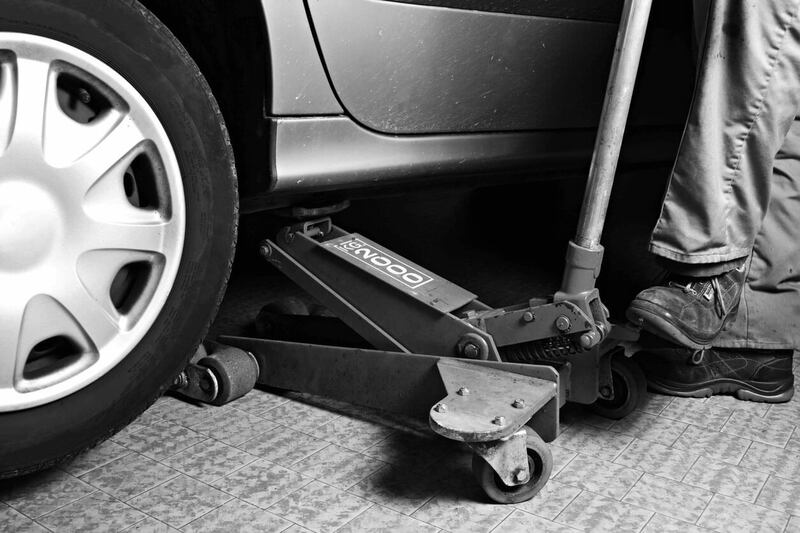 Just a good car receiver will get them going. 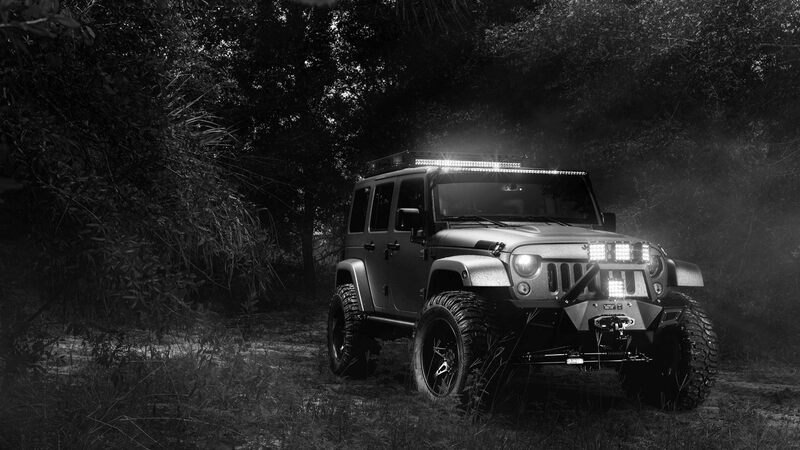 Rockford Fosgate is another top name in car audio. The company is most well-known for amplifiers but if you’re going to make good amplifiers you’d better have some good speakers to test the amplifiers with, and you might as well design your own speakers for this purpose. The Rockford Fosgate R169X3 is a 3-way 6×9 speaker. It uses a conventional polypropylene woofer with rubber surround, and that’s far as convention goes with this speaker. Both the midrange and tweeter designs are Piezo. On the surface, the midrange is a 1-inch silk dome and the tweeter is a ½-inch dome but they don’t operate like regular dynamic drivers. They operate on low-distortion piezoelectric principle. The sound out of this speaker is high fidelity. Besides clear sound and tight bass and extended high and all that jazz, this speaker delivers scarily good dynamics. The music goes from a softer passage to a loud crescendo and back convincingly. This speaker is a champ at the dynamic response. The power handling range is 2 to 65W RMS and 130W peak. It’s easy to drive but relatively inefficient at 90dB. This simply means that when comparing the sound, you’ll have to turn up the volume setting with the Rockford Fosgate R169X3. When you compare any two audio components, they have to be at the same SPL (or as close as possible). The rated frequency response of 47-20k Hz is honest. The bass response is excellent despite the use of a smallish magnet. 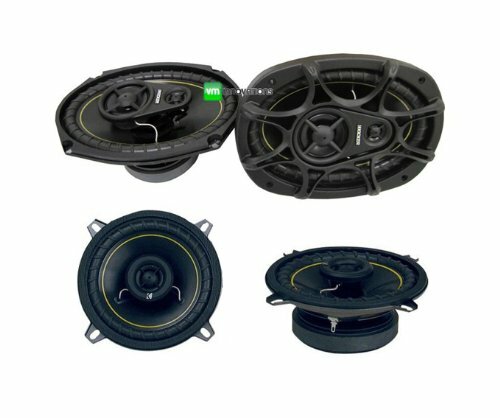 As you might have noticed, our best 6×9 car speakers are affordably priced. Unlike high-end audiophile home audio systems, car stereo doesn’t deliver the nuances of stereo imaging, soundstage size and placements and such, so just make sure your car receiver and speakers sound clear and extended and don’t worry about the rest. After that, the only worthwhile upgrade is perhaps a subwoofer to add bass definition and depth. You don’t even need a giant subwoofer for they’re only good at pumping out thumping bass and not necessarily definition and depth prized by audiophiles. 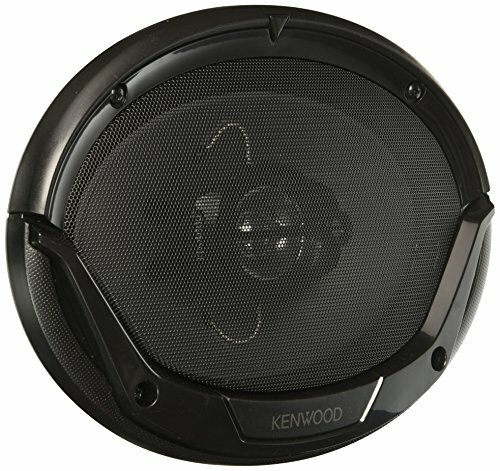 The best budget 6×9 speaker is the Kenwood KFC-6965S which is a great affordable way to upgrade the stocks speakers that come with non-luxury cars. If you drive a luxury car, you’ll have to go with the Kicker DS693. That’s the best 6×9 speaker without going overboard. 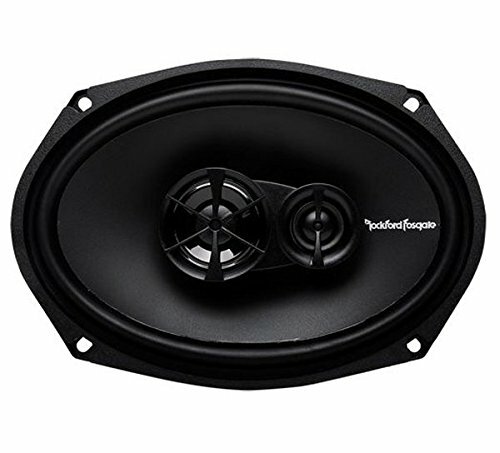 Our best 6×9 speaker overall is the Rockford Fosgate R169X3, especially at the special low price on Amazon at the time of this writing. It’s a great deal based on this speaker’s $80 MSRP. The sound is high fidelity throughout the frequency range and this speaker’s excellent dynamic response makes it suitable for both audio and video applications in the car. The Rockford Fosgate R169X3 is great with all types of music including the ones more demanding than popular music.